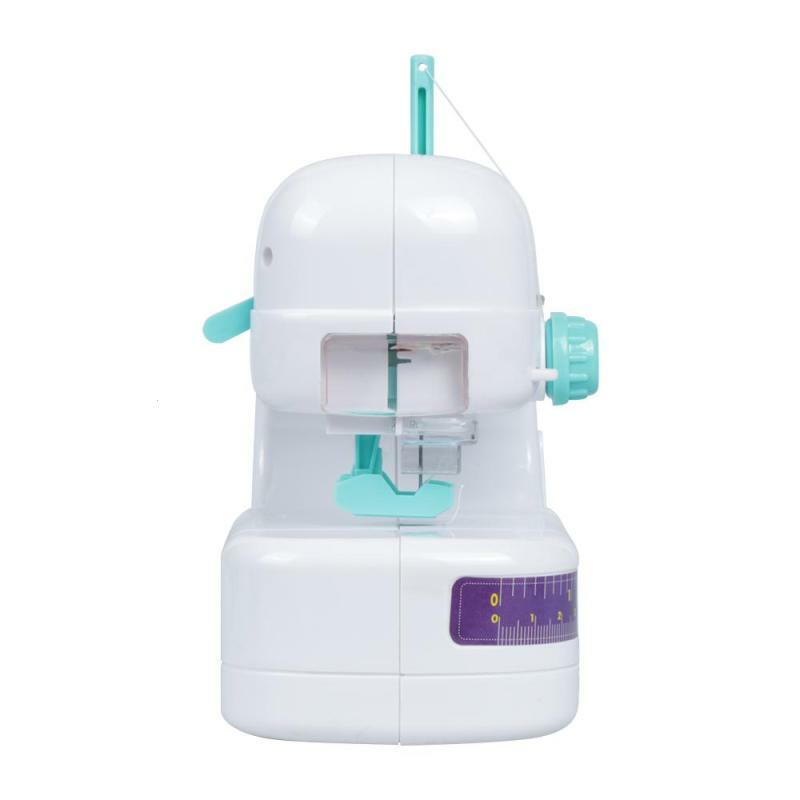 The sewing machine toy can be used to design and sew their own personality of the small clothes or wallet, etc.by kids. 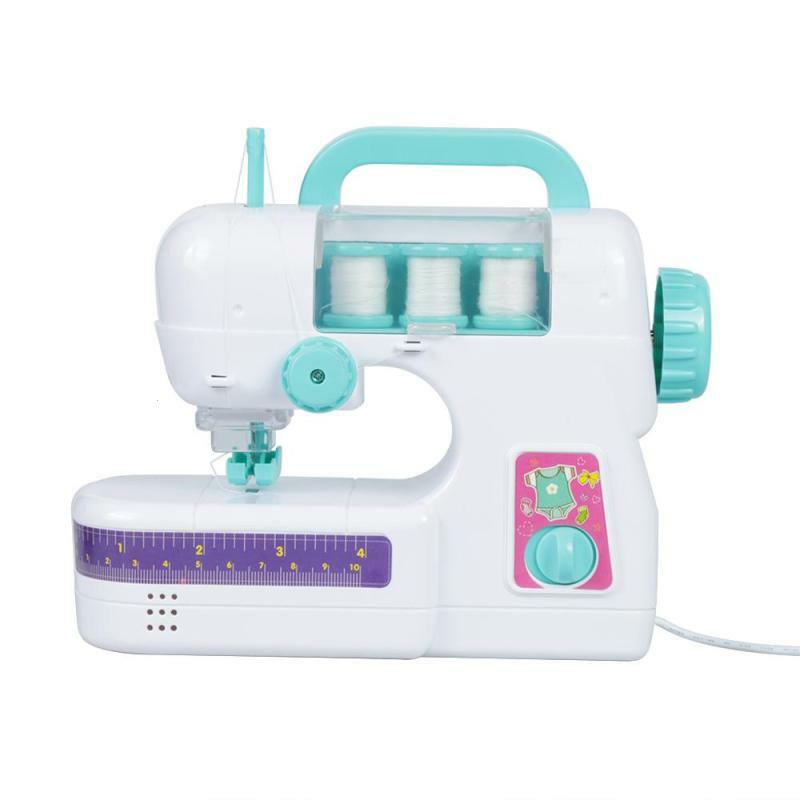 The sew machine toy features creative stitching patch which is benefit of improving the children's hand-eye coordination ability and can develop their intelligence in creative work. It is a super companion for your daughter. Childrens Education: Kids love imitating what they see adults doing around them. 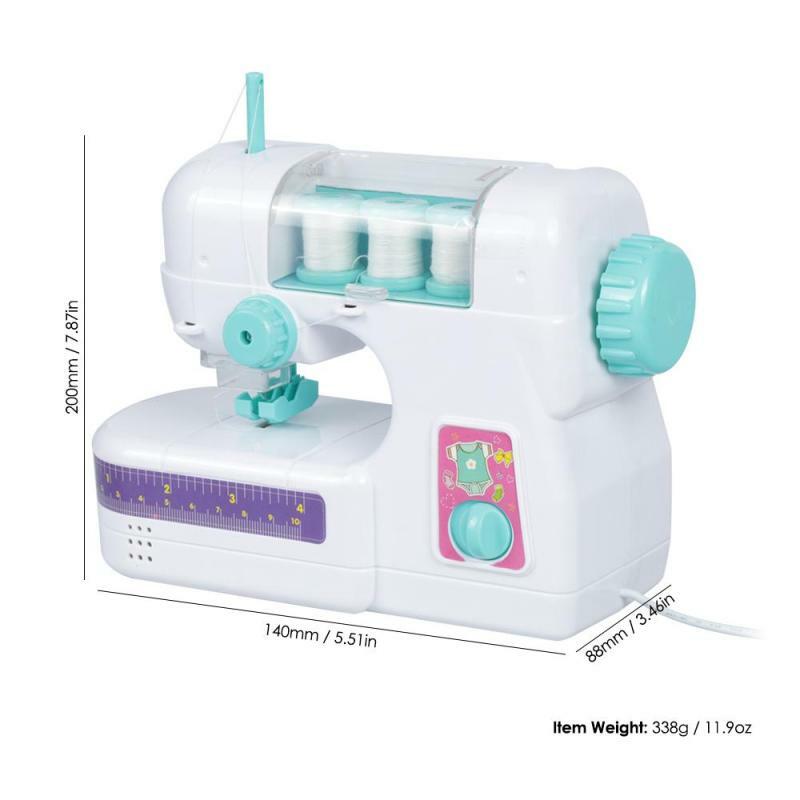 Studying how to sew can helps children become creative thinkers. 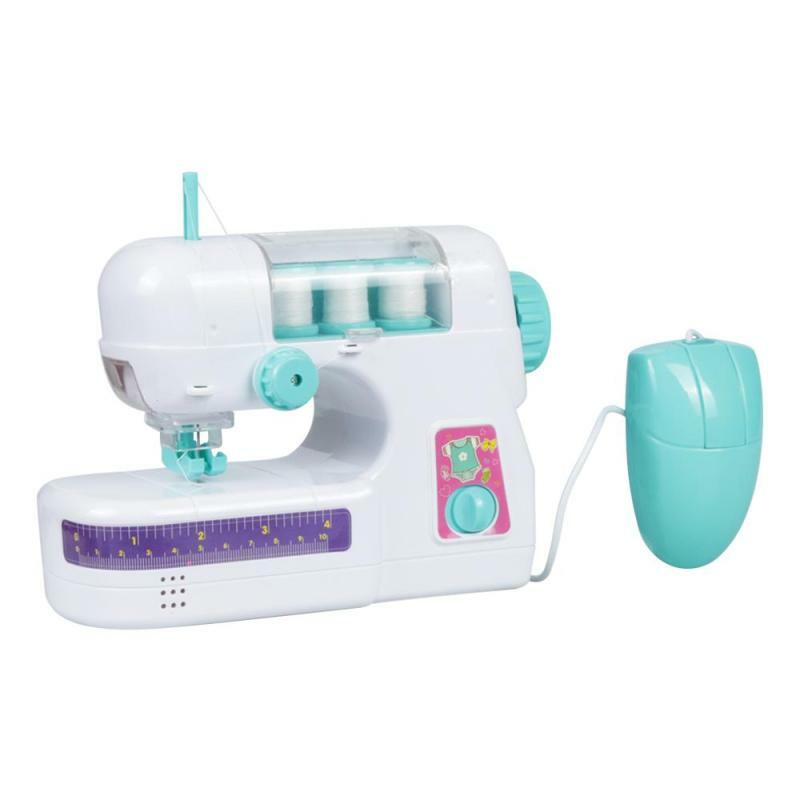 This sewing machine toy will motivate children's interest of sewing and enhance their manipulative ability. And, it is perfect for beginner sewers. For Kids: Light weight, portable and convenient to use. Recommend it for children who are at least 8 years old. Do not keep the small parts of the toy in mouth in case your children swallows it. 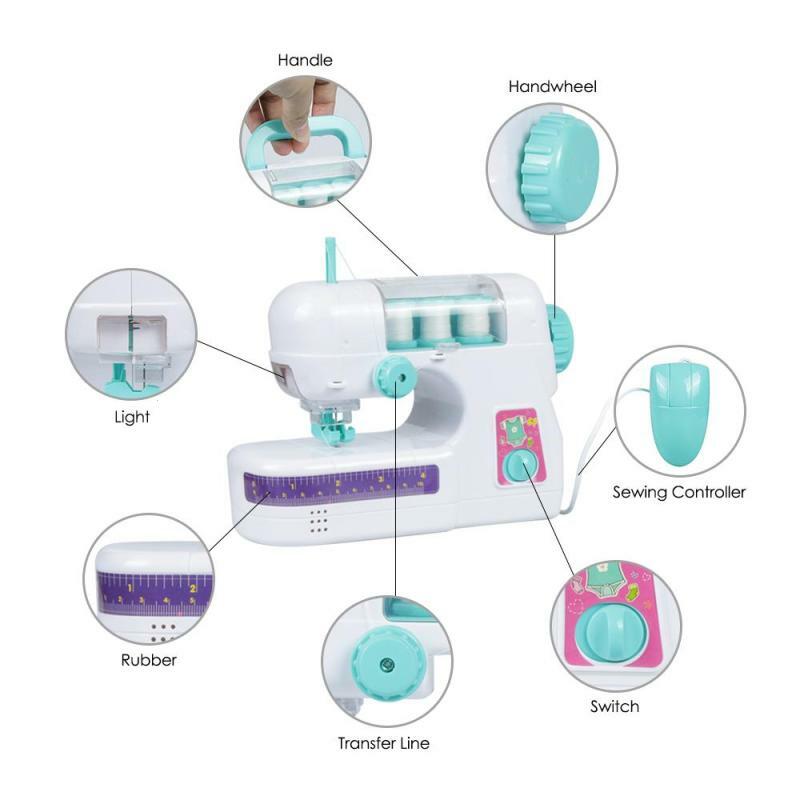 Free DIY Design: Fully cultivate the kids' patience, focus and the skills of hand-brain combination to cultivate children's creative thinking, rich life imagination. 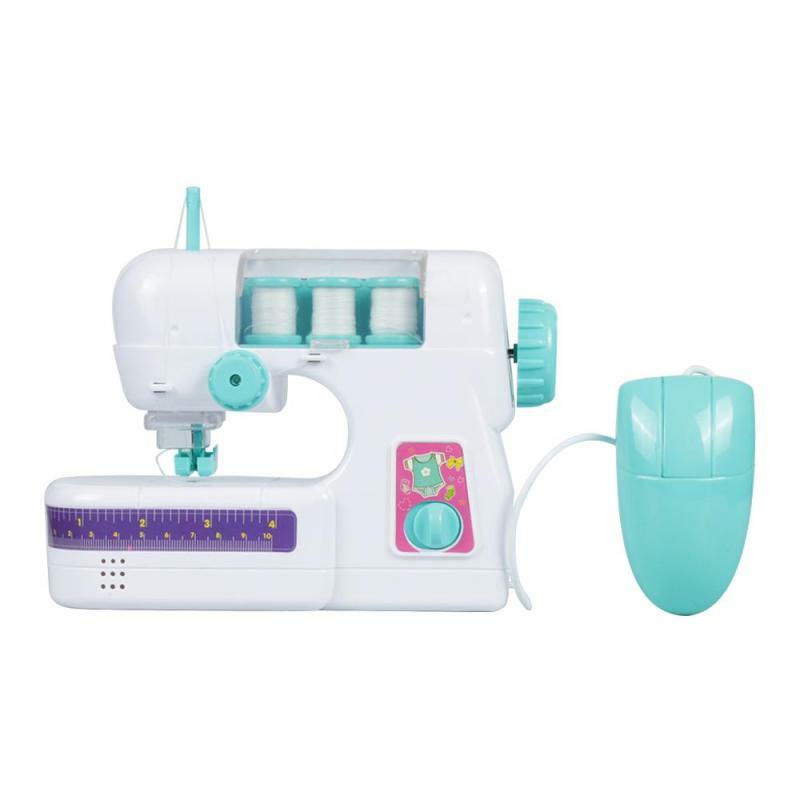 Also can increase parent-children interaction, guide kids with a variety of clothing tailor, make them close to clothing, love design, and become to a small tailor. 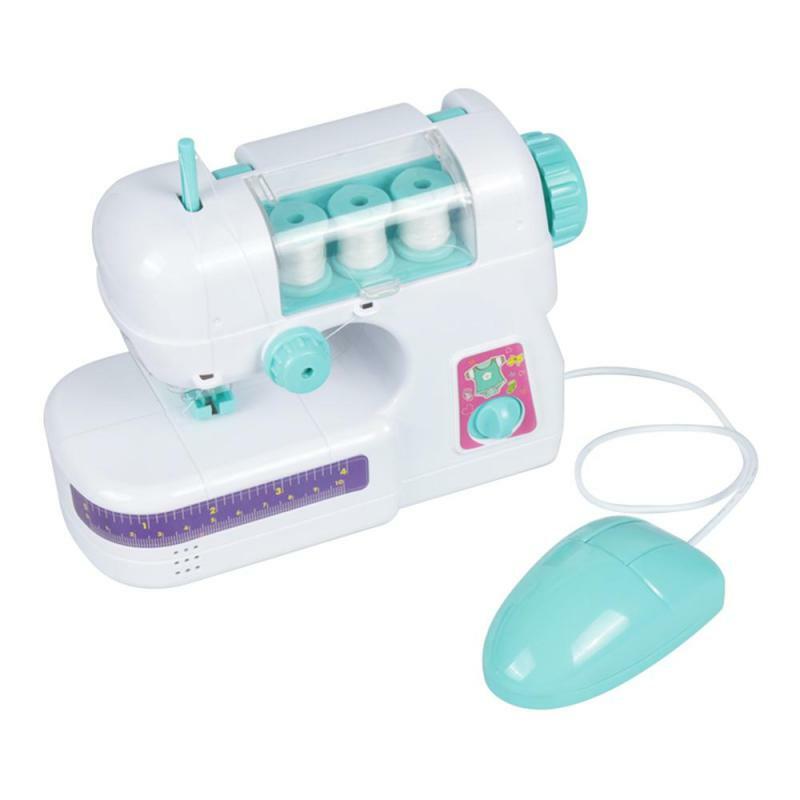 Perfect Gift for Girls: Easy to use for anyone, no skills required. Create anything you can imagine on a fabric sheets. 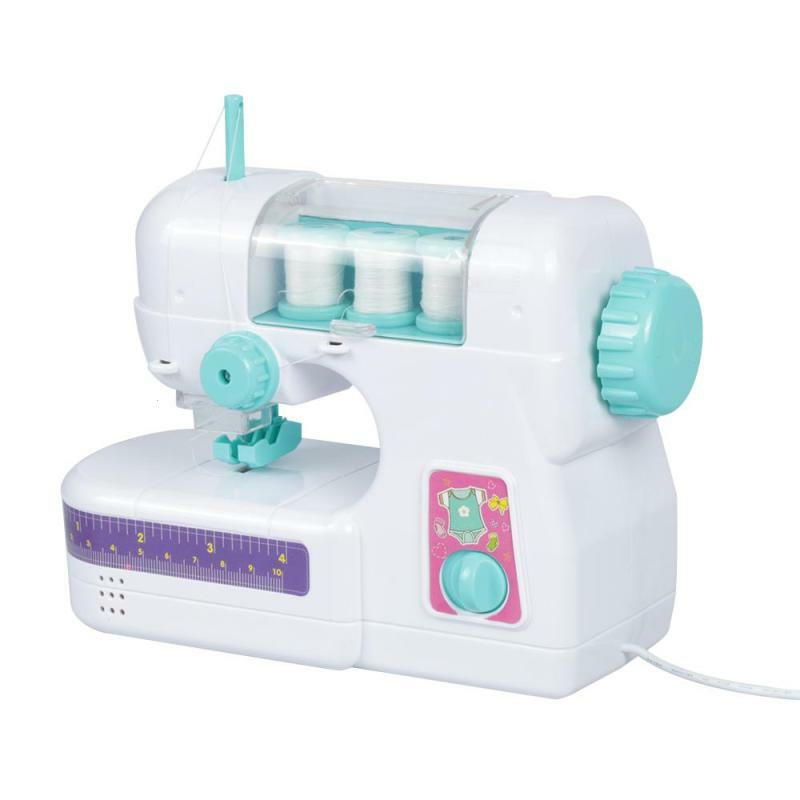 It is a perfect gift for birthday, Christmas, Children's Day, etc. 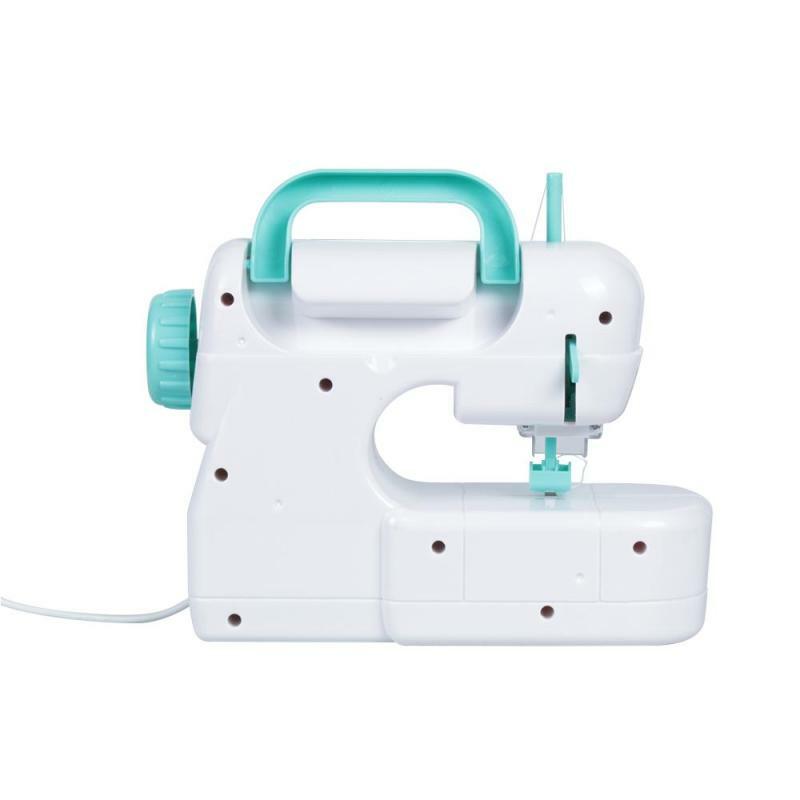 Safe and Durable: The portable electric sew machine is made with high-quality and safe materials. It is safe and has no toxic smell. *Finger Guard & Safety Light: The moderate lamplight is convenient to thread the needle and see all the little details of work space.